The PDF Outlines and PPT Charts are to be used to the glory of God. 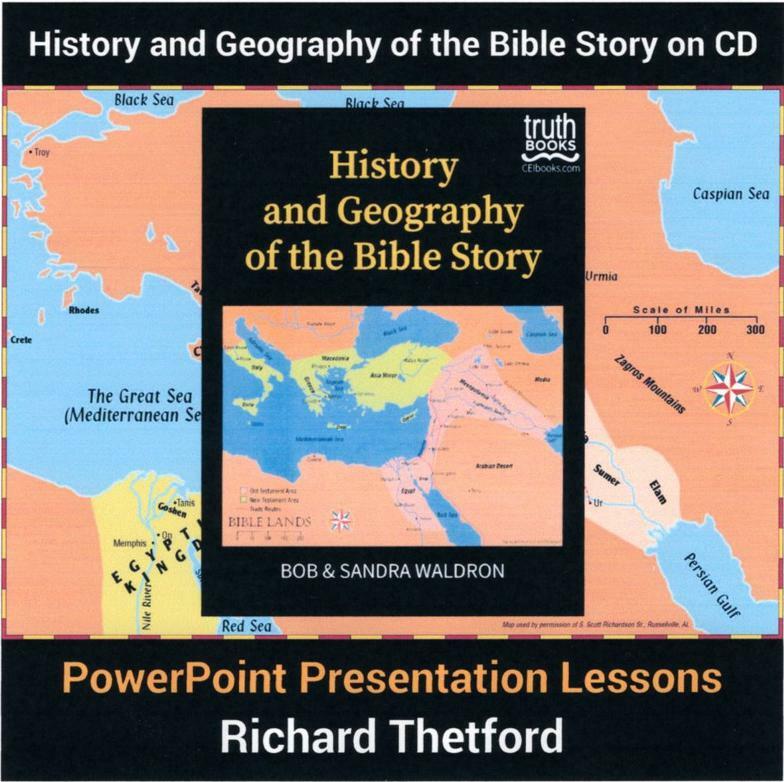 However, I do ask that if you use any of the PPT charts, that you give credit to Richie Thetford as the originator of the charts. Does Everyone Have the Right to His Own Belief?